Following on from my post on Superdrug's Vitamin E Nourishing Night cream here, I've since ventured out and tried some more products from the range: the Vitamin E Moisture Boost Facial Serum and the Naturally Radiant Glycolic Overnight Peel. The whole range is quite affordable and you can almost always pick them up as part of an offer. 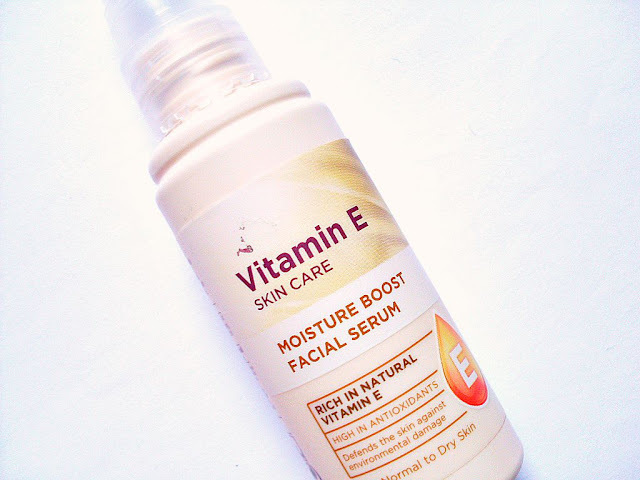 The vitamin e moisture boost facial serum is classed for normal and dry skin. According to the description it contains nourishing Betaine and a blend of natural fruit acids to boost the skin's moisture content and help stimulate cell renewal. Sounds good right? A quick look into Betaine has also shown me that it's great at hydogen bonding in order to retain moisture, and can also give your skin a velvety appearance by smoothing over wrinkles. The directions say 2-3 pumps can be applied day and night but personally I find 1-2 pumps to be plenty. You can also follow up with a moisturiser if needed. 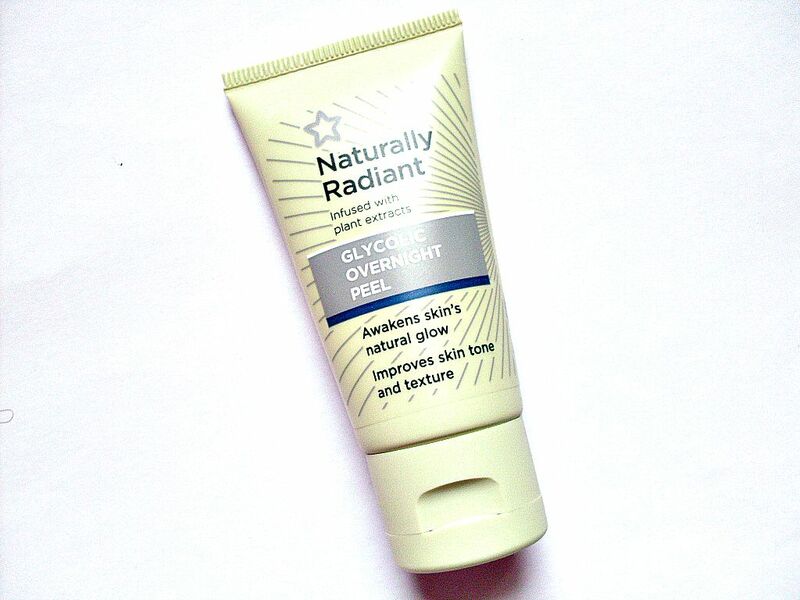 Although in the mornings I follow up with SPF instead, and then apply my night cream over this in the evenings. You get 50ml for £3.99 here. The pump is also so handy and hygenic. However, the pump can get clogged up sometimes or doesn't seem to pick up the product which made me think that it had finished after only 2 months. I even went out and brought a replacement! It was only when I got back and unscrewed it did I realise there was still plenty left! It's now been going strong for 5-6 months and I use it atleast once daily. The serum feels very lightweight and instantly absorbs into the skin. My skin feels much softer and more plump once I've applied it. My skin is also nowhere near as dry as it normally is and it creates a smooth base to apply foundation or primer over. In the long term I have seen an improvement in my skin, it's gradually getting more on the normal side, which makes a lovely change from when it was all dehydrated. It wasn't an overnight change but it did build up over time, I also think lifestyle plays a big part here and maybe trying to drink 2 lites of water a day is also helping. It's one of the gems of the range and I haven't found another serum that I've liked as much so I'll definitely be repurchasing it (when I've used up the backup too)! 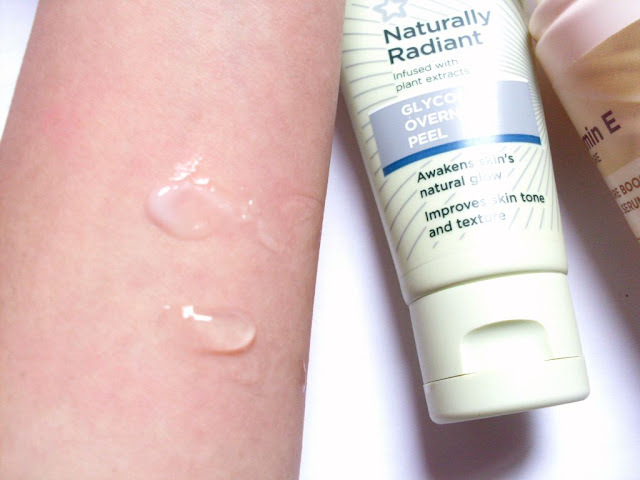 The naturally radiant glycolic peel to me is basically a chemical exfoliator, as glycolic acid is a Alpha Hydroxy Acid (AHA). The description states it's also infused with Kiwi fruits and Mulberry extracts to revive skin's radiance and even out skin tone. 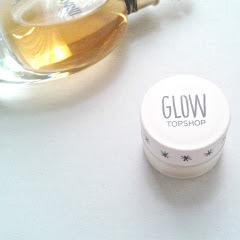 So you apply a pea sized amount to your face and leave it on overnight to wake up to rejuvinated skin! 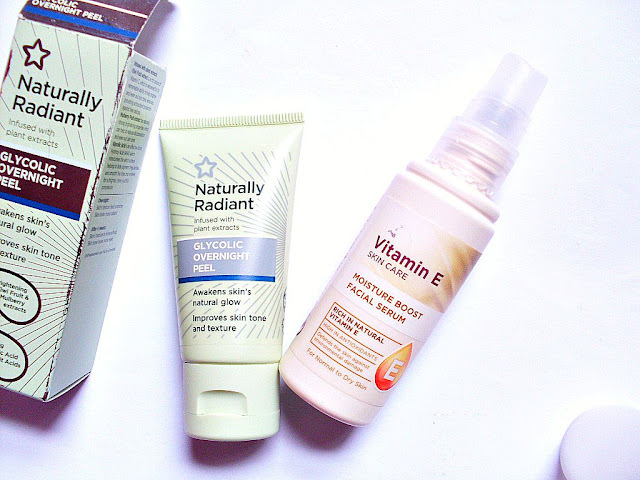 However, I can't say I noticed much of a difference when using it, let alone waking up to a brighter, more radiant complexion! The product comes in a really small tube tube which you squeeze to get the product out. It's a bit smaller than the amount you get in another products in the range, as well as a bit more pricier, you get 30ml for £5.99 here (currently buy one get one free). However, I was still overjoyed to find it as there is a great lack of affordable AHAs in the drugstore . When I first dried out the peel I initially really liked it. During the first week I used it every night and woke up to much softer skin after I washed it off, it really did feel like it was giving my skin a deep clean. However, in the long term my skin looked the same, I still had a few dry patches where the dead skin just doesn't want to move! My skin tone also wasn't any more evened out than before. So it didn't seem like an effective exfoliant to me. I also didn't apply moisturiser over it overnight as I felt it might decrease the effectiveness of the AHA, and as a result I felt my skin was a bit drier after using it for a while. On a side note I wore SPF every morning after using the glycolic peel as AHAs and BHAs make your skin more sensitive to the sun and you're more likely to get sun burnt. Overall, it just feels like a meh product to me. I still have a bit left so I might give it another dry. Although it didn't work for me someone else might really like it, as it's one of those products that really depends on someone's skin type. 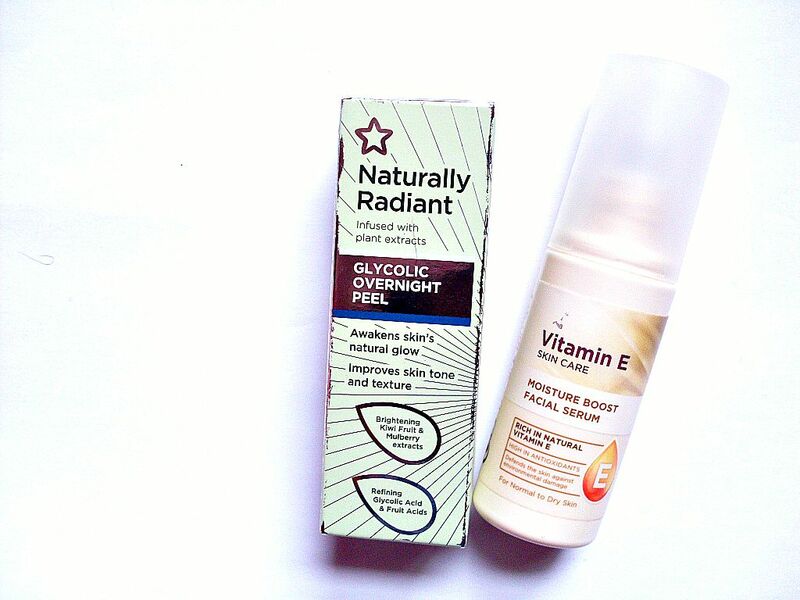 To sum it up the serum is one of those products that 'I can't believe it's so affordable yet so amazing!'. Its got the HG status in my skin care regime. 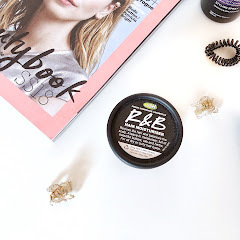 The peel however didn't amaze me and for the time being it's slipped into a clutter of skincare products that just didn't make the cut. Which products would you recommend from Superdrug? My first venture into the world of cream blushers had to be the NYX Rouge Cream Blush range. 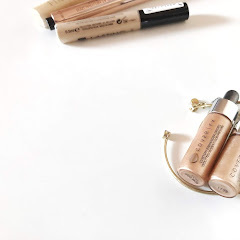 Whilst there isn't much coverage and huge advertising campaigns surrounding the brand, the reviews I did read promising intense pigmentation lead me to track them down on ebay for £5 (the postage on the NYX website was the same price as the products). However, you can now find NYX in most Boots stores. I got the shade Hot Pink as it's such a versatile shade and pinks are quite a safe option when it comes to blush, so I couldn't really go far wrong. The packaging is your typical plastic case with a clear top that allows you to see the product and a sticker at the bottom signalling the shade name and ingredients. It does tend to get fingerprint marks over it but it's not really a big deal. The shade itself is a bright fuschia and can be a little intimidating! However you can always sheer it down by applying the minimum product for a rosy glow instead. 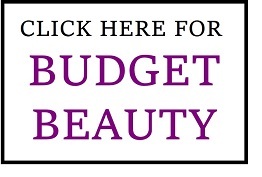 I'd rather have a pigmented product as a little really does go a long way! The formula is a velvety soft cream that blends smoothly on the skin leaving a satin finish. You have enough time to blend it out but I would work fast, mainly because it's so pigmented you could end up applying a bit much. The NYX cream blushers are some of the most pigmented products I've tried, most people will only need a light tap of product for both cheeks. 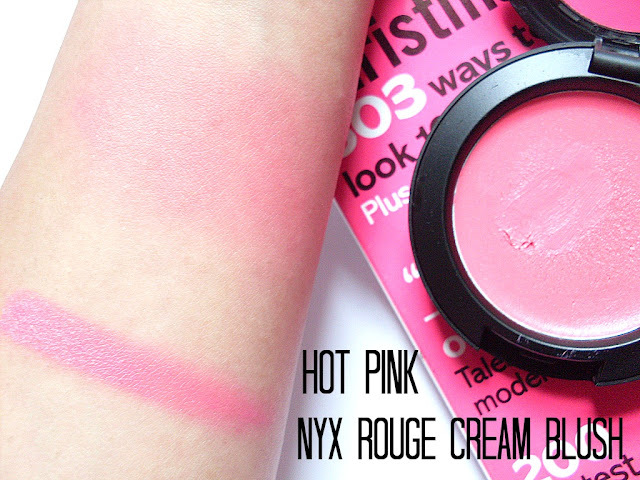 The blush is also versatile in terms of application. You can go for an effortless look using your fingers or you can use brushes for a more precise application. I prefer using a small blush brush to deposit the colour and then blending it across my (imaginary) cheekbones. I'm yet to try it with a beauty blender but I have high hopes! The shade swatches almost neon pink but turns into more of a blue toned medium pink when applied. It's still a flattering shade on my slightly warm skin (foundation references here) and it really is a shade that will suit all skin tones! The wear time for me is great, it lasts the full day (I like to save it for special occasions, although I've barely made a dent in it having owned it for a couple of years!) 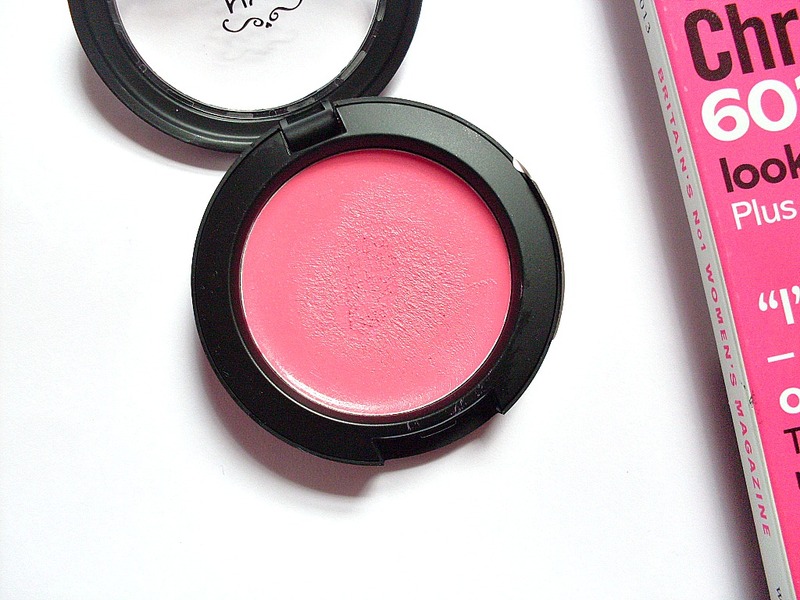 The blush gives a lovely fresh, rejuvenated look without any excess shine. People with dry skin will love it for the dewy look, although that doesn't mean those of you with oilier skin won't love it equally! I've found that powdering over the blush doesn't make the colour payoff any less vibrant and can help with the wear time. You can also go over it with your foundation brush for a lit from within glow! 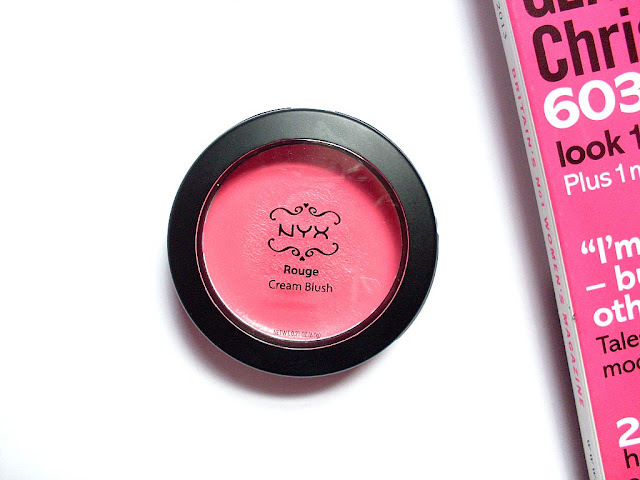 Overall, the NYX cream blush has been one of my favourites for a long time, and it's a great affordable product to have! I've been meaning to pick it up in the orange and red too but those pesky delivery charges put me off! It turns out these have most likely been discontinued now as I can't find them anywhere online, that's such a shame! 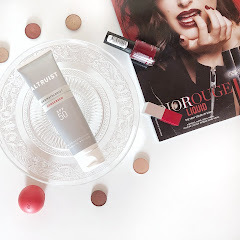 What are your favourite NYX products you'd recommend?